Situated by the ocean, this inn is within a 15-minute walk of Lippo Mall, Tuban Beach, and Discovery Shopping Mall. Waterbom Bali and Kuta Square are also within 1 mi (2 km). 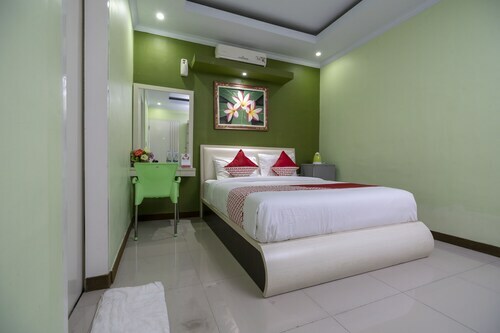 Located in Kartika Plaza, this inn is within a 5-minute walk of Segara Beach and Tuban Beach. Lippo Mall and Discovery Shopping Mall are also within 15 minutes. Situated in Tuban, this inn is within 1 mi (2 km) of Segara Beach, Waterbom Bali, and Lippo Mall. Tuban Beach and Discovery Shopping Mall are also within 1 mi (2 km). 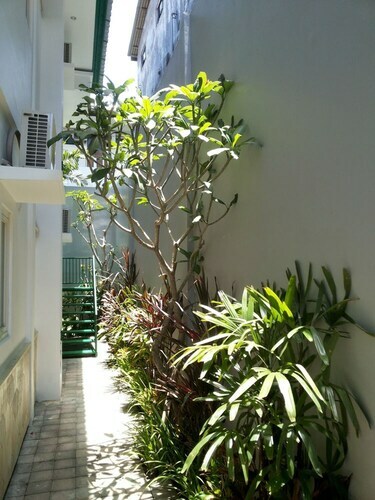 Located in Downtown Kuta, this inn is within a 5-minute walk of Poppies Lane II and Bali Bombing Memorial. Kuta Beach and Beachwalk Shopping Center are also within 10 minutes. 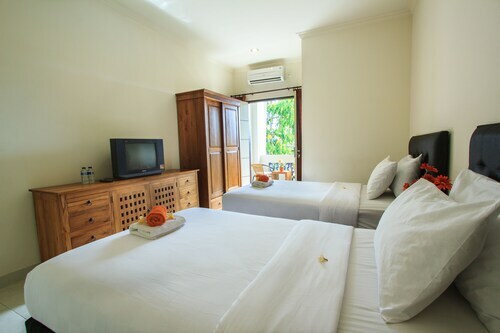 Nestled on the beach, this Downtown Kuta inn is within a 10-minute walk of Kuta Square and Kuta Beach. 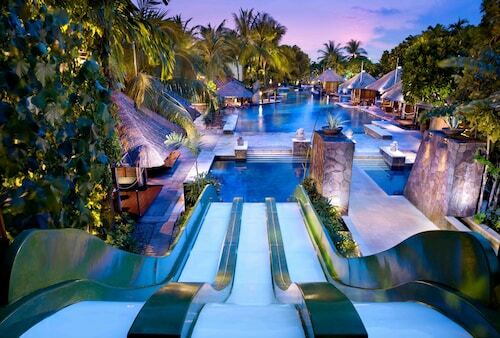 Waterbom Bali and Beachwalk Shopping Center are also within 15 minutes. 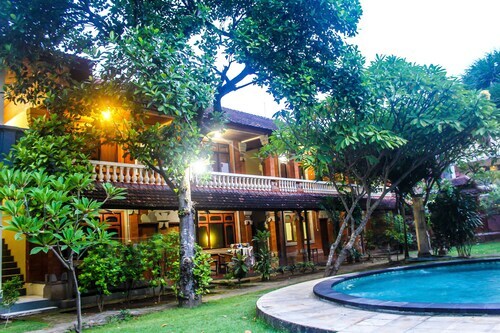 Located in Sunset Road, this inn is within 2 mi (3 km) of Krisna, Kuta Beach, and Legian Beach. 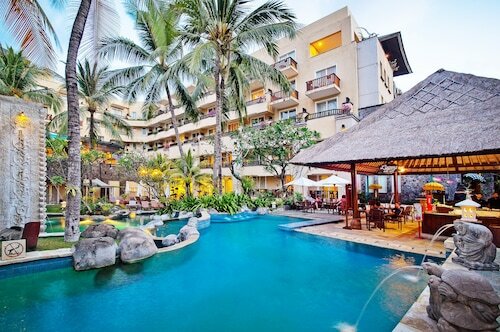 Beachwalk Shopping Center and Seminyak Beach are also within 2 mi (3 km). 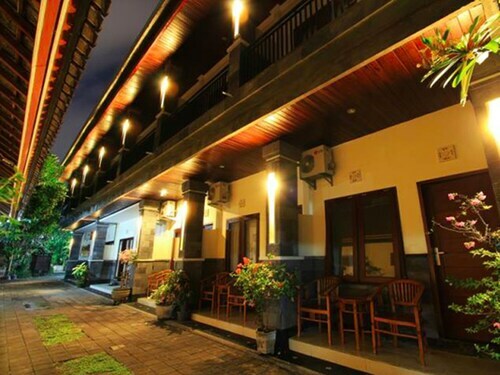 This inn is located in Kuta (Kartika Plaza), close to Lippo Mall, Waterbom Bali, and Tuban Beach. Also nearby are Discovery Shopping Mall and Kuta Beach. We get it. Last holiday you were so busy checking out the sights that you spent no time in your fancy hotel room. Designer soaps shaped like sea shells and down-filled duvet covers are nice but you could’ve put that money you spent on the fancy hotel towards doing more fun activities in Kuta. That does it: all you need on your next trip is a budget inn furnished with a cosy bed and some standard amenities at a bargain rate. Friend, you’re in luck. Wotif has plenty of inns to pick from. And don’t get us wrong—you’ll get these spots at a great rate, but you’ll still find options that are charming enough to become a highlight of your trip. 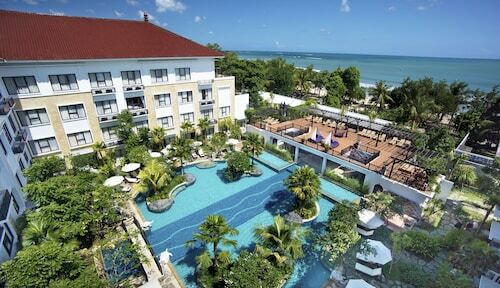 You might even find a Kuta hotel inn with a café nearby, or a vineyard to explore. What more do you need? But how little can you score inn accommodation for? We’re glad you asked. Deals start at crazy good prices, which means you’ll have some money left over to enjoy your Kuta holiday. So go ahead and fit in another boat tour, sign up for bungy jumping, and buy your friends a round. Make it two rounds! But a good deal doesn’t last forever (like those rounds you just bought) so start looking for that awesome place for your holiday soon. Set in the heart of Bali's entertainment and shopping district, this family-friendly Kuta hotel overlooks idyllic Kuta Beach. Tuban Beach and Legian Beach are also within 2 mi (3 km). 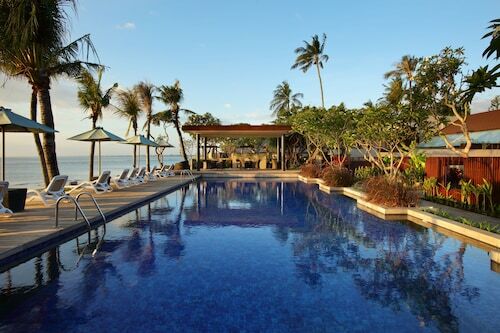 Nestled on the beach, this Kartika Plaza hotel is within a 10-minute walk of Lippo Mall and Waterbom Bali. Kuta Square and Circus Waterpark are also within 1 mi (2 km). Nestled on the beach, this Downtown Kuta hotel is within a 10-minute walk of Poppies Lane II, Kuta Beach, and Kuta Square. Waterbom Bali and Beachwalk Shopping Center are also within 15 minutes.